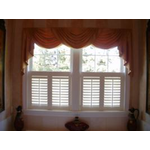 The Blind Spot is THE #1 Norman Shade Dealer on the Main Line. 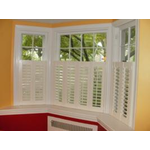 Michael has been installing shutters since 1980. 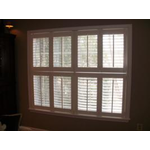 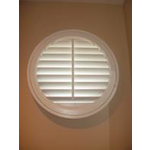 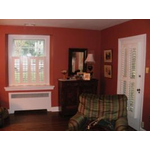 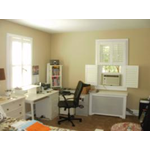 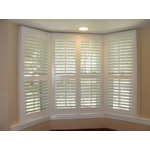 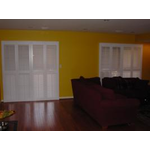 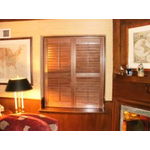 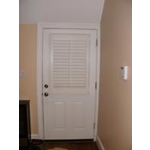 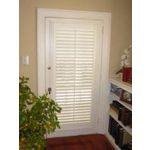 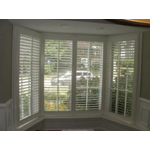 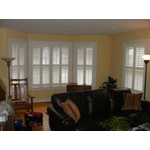 Norman is the largest shutters manufacturer in the world.